DOLS Reform. 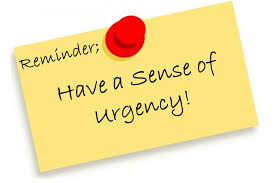 How urgent is ‘a matter of pressing urgency’? Rescare covered the issue of DOLS and the repercussions of the Cheshire West case in several articles in Resnews, our newsletter to members, in 2016 and 2017. One of the repercussions of that case was that the Court of Protection became clogged with literally thousands of DOLS applications from local authorities, despite various attempts to develop a fast-tracking mechanism. The feeling of many was that the current situation re DOLS is unsustainable, not least the Law Commission, who in March 2017 called for DOLS to be replaced ‘as a matter of pressing urgency’. Comments Off on DOLS Reform. 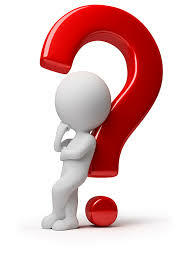 How urgent is ‘a matter of pressing urgency’? On 9th June the Communities and Local Government (CLG) Committee announced the launch of an inquiry into the financial sustainability of local authority adult social care and the quality of care provided. This inquiry will, in essence examine whether local authorities have enough money to meet their statutory duties under the Care Act. It is prompted by demands from non-governmental organisations such as the Centre for Welfare Reform, and by warnings from worried local authority representatives. 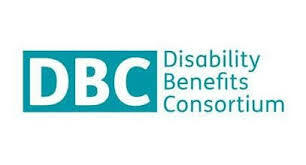 We have been notified via emails and postings from Disability Rights UK and other charity groups that the All Party Parliamentary Group (APPG) for Disability is inviting written submissions, addressing some key questions and themes to inform its inquiry “How the Government can fulfil its pledge to halve the disability employment gap”. The deadline for responses is Monday 4th July 2016. 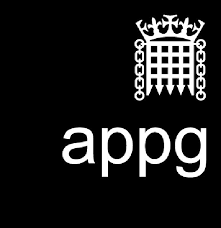 Note: this inquiry is by the APPG on Disability (there is a separate APPG on Learning Disability), but persons with a learning disability, their parents, family or carers, may have relevant experience of or opinions about employment. The Department of Health has announced an important new consultation: How can we improve support for carers? Details here. 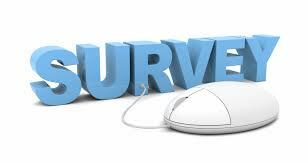 The DoH is asking individuals and groups to respond to an online survey. It is also accepting written responses. Closing date is 30th June 2016. The Care Quality Commission (CQC) will soon be carrying out the final stage of consultation on its strategy for 2016-2021. Green Paper aiming to give people ‘more rights’. Care Minister Norman Lamb has launched the “No voice unheard, no right ignored” programme to strengthen the rights of people with learning disabilities, autism and mental health conditions and ensure they get the best care possible. “no voice unheard, no right ignored” will ask for people’s views on a range of proposed measures, such as the right to challenge decisions about their care, the right to be treated close to their home and family and the right to design and control their care and support. Comments Off on Green Paper aiming to give people ‘more rights’. IPCC considering discrimination involving the police. 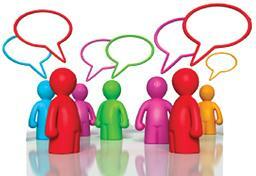 Disability Rights UK wants your views/experiences. The following was received in an email from Disability Rights UK. If you feel you could help, please follow the contact guidance. The Independent Police Complaints Commission (IPCC) will be producing new guidelines for police in 2015 on how to handle discrimination complaints. The IPCC has asked Disability Rights UK to feed into this work by gathering some examples of disabled people’s experiences of discrimination involving the police. Comments Off on IPCC considering discrimination involving the police. Disability Rights UK wants your views/experiences.